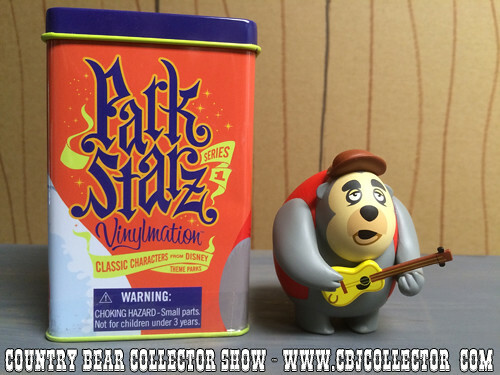 This week Grant Baciocco reviews the 2011 Vinylmation Park Starz Series 1 Big Al figure. Grant gives his Paw Rating, letting you know how cool this item is and if it is worthy of your Country Bear collection! 2011 Vinylmation Park Starz Series 1 Big Al figure bought off eBay. ← The Ultimate Nerd-ament is BACK!